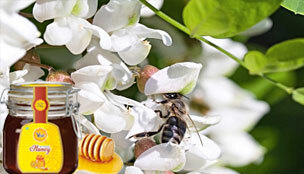 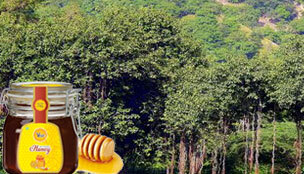 Known as Tree Honey or Honey dew Honey Forest Honey, is unique and one of a kind. 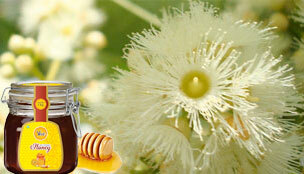 It is made from honey dew excreted by plant sucking insects such as aphids and not from blossom nectar. 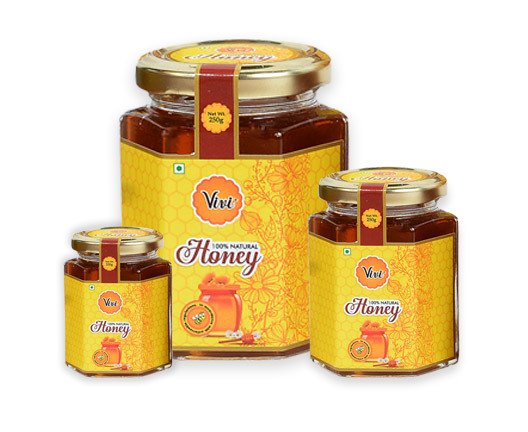 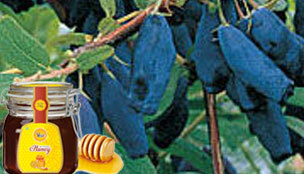 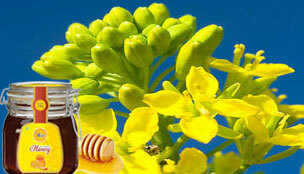 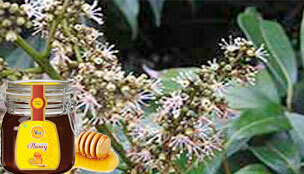 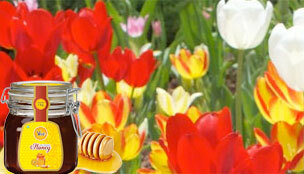 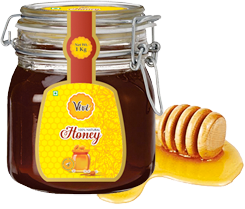 A favourite of connoisseurs and honey lovers across the world, it works wonders on your digestive system.